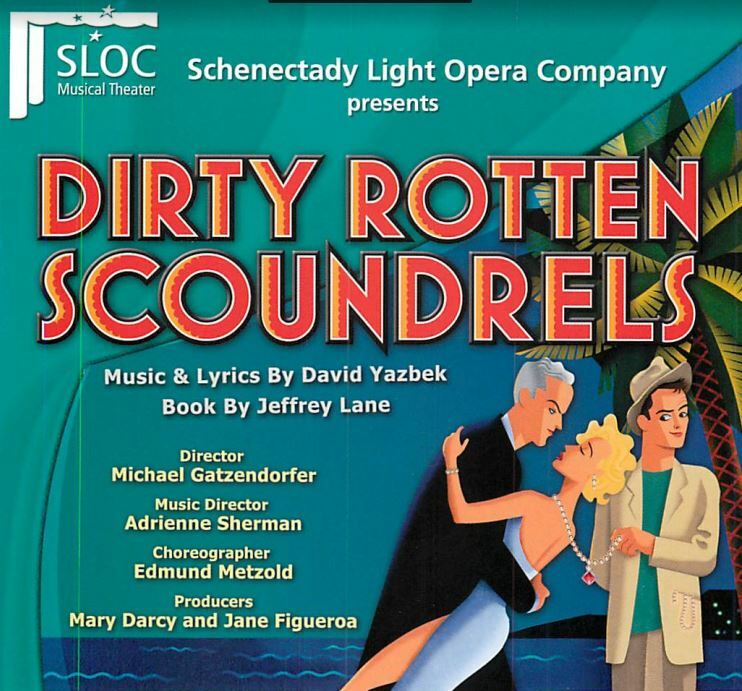 Dirty Rotten Scoundrels is fun and fabulous musical that tells the tawdry tale of two con men living on the French Riviera – a suave and sophisticated ladies’ man who makes his living by talking rich ladies out of their money, and a small-town crook who swindles sympathetic women with sob stories about his grandmother’s failing health. 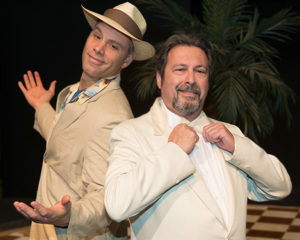 The duo soon discovers that their small French town isn’t big enough for the two of them, and they negotiate a challenge to determine which of them must leave town. A hilarious battle of cons ensues and keeps the audience laughing, humming and guessing to the end!